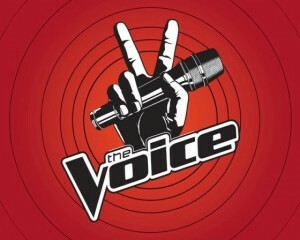 The competition finally began in this week’s Monday and Tuesday night episodes of The Voice. Done with the blind auditions, the series kicked off the battle rounds with coaches seeking the best of the best while making some steals along the way. This entry was posted in The Voice and tagged betting odds to win the voice, the voice season 4 on April 17, 2013 by Bryan. 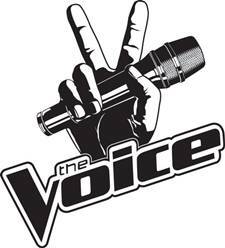 In anticipation of the upcoming third season of The Voice, that is due to debut on September 10th at 8pm est on the NBC Network, judge Blake Shelton and host Carson Daly have been dishing some details about what fans can expect to see when the series enters into its new year. 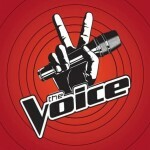 This entry was posted in The Voice and tagged betting odds, the voice on July 2, 2012 by Bryan. America is still feeling Tony Lucca. After a great rendition of Britney Spears’ “Baby One More Time”, it appears voters are still swooning. After he was saved, it came down to Mathai and Katrina Parker for Team Adam. Both singers battled each other in a sing-off for Adam Levine. This entry was posted in The Voice and tagged the voice betting odds, the voice futures, tony lucca betting odds on April 25, 2012 by John. Don’t hit panic just yet. The Voice is still one of the most popular singing competions on the tube. But after broadcasting the first live elimination show, it’s a bit of a red flag that the ratings have dipped to a season low audience. This entry was posted in The Voice and tagged betting on the voice, how to bet on the voice, the voice betting odds, tv show betting odds on April 9, 2012 by jimmyadministrator.